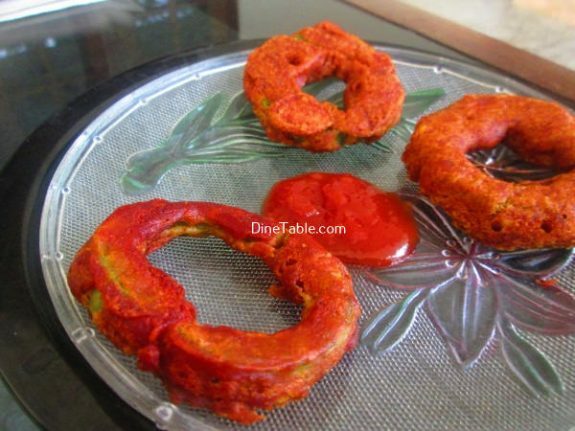 Snake Gourd Bajji is a tasty, simple and healthy snack with a crunchy batter coating. The outer coating is crispy and spicy, but inner veggie is so soft and juicy. 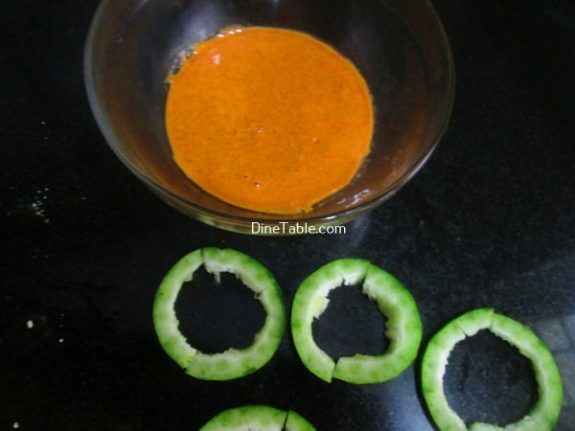 Snake gourd has been used as a diuretic in traditional medicine for many years, as it stimulates the liver and increases urination, thereby speeding up the elimination of toxins from the body. 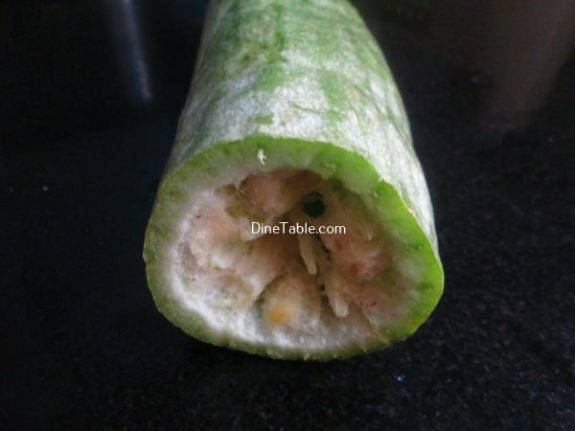 Snake gourd includes a large amount of water as well as fiber and only a small amount of calories. 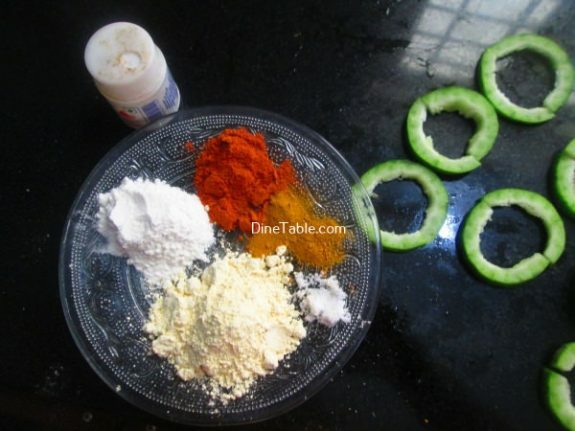 It is really abundant with proteins, vitamins A, B and C in addition to minerals (manganese, potassium, iron and iodine). 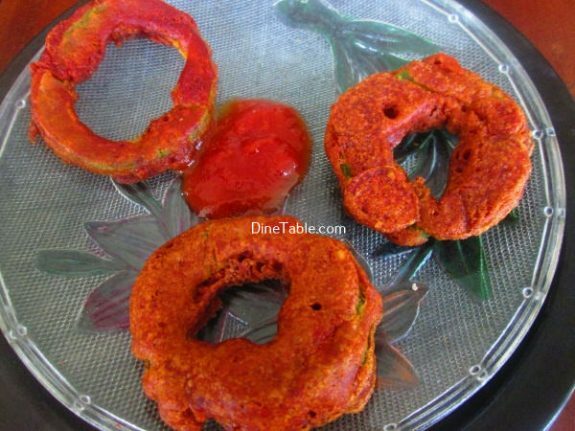 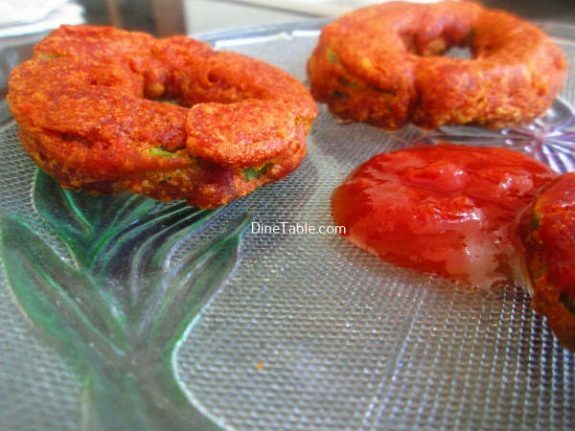 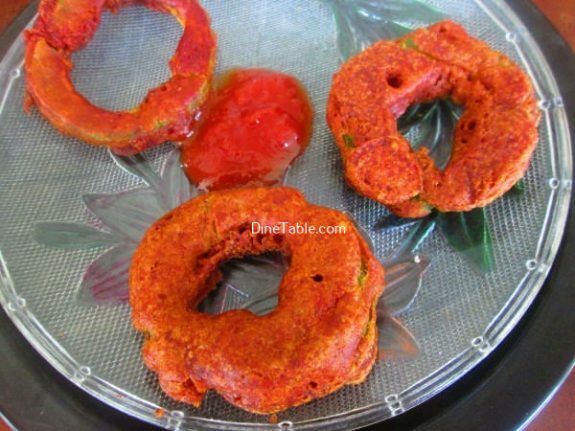 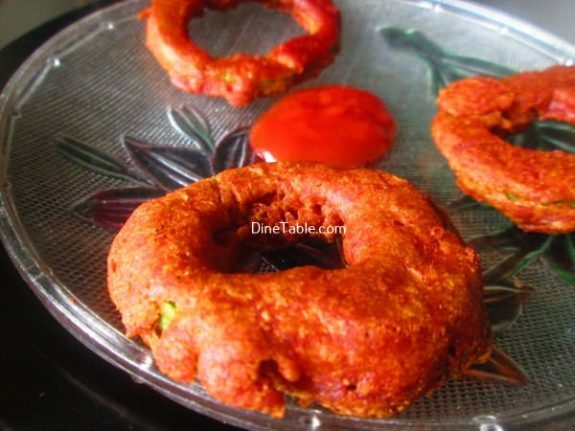 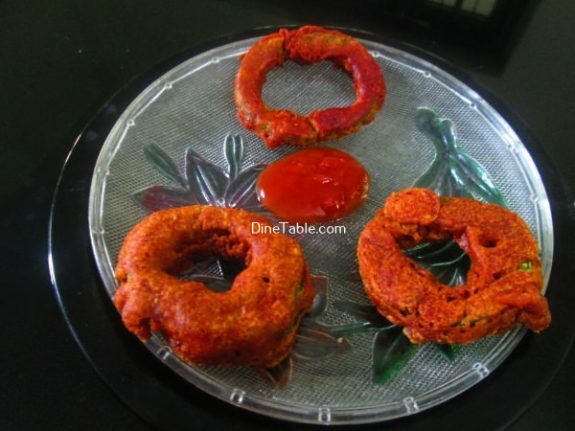 Try this delicious Bajji in your kitchen and enjoy! 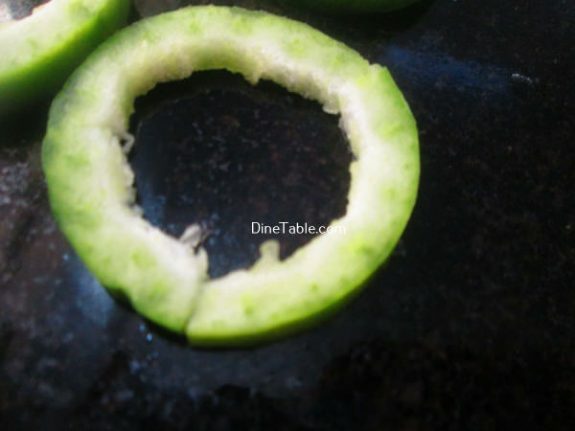 Peel the skin of snake gourd and remove all the seeds from it and slice them into rounds. 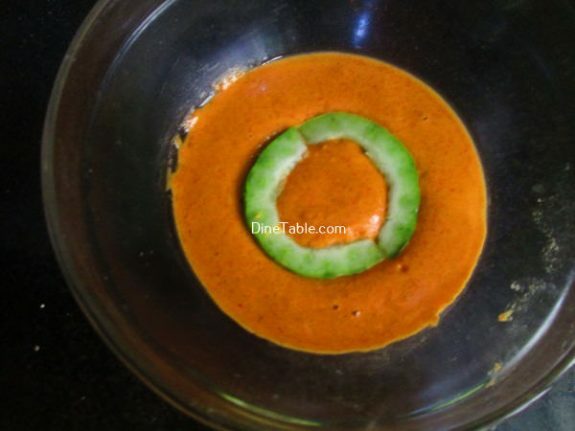 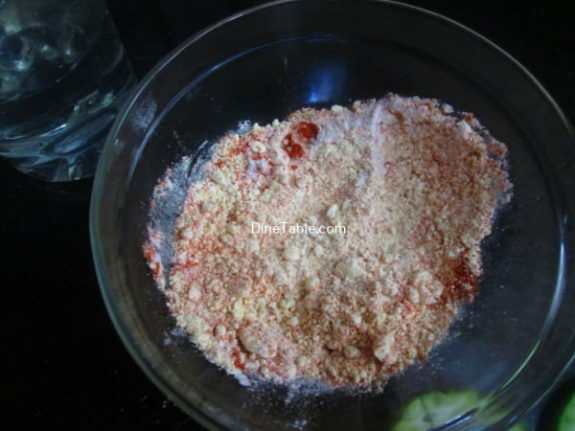 Take a bowl and add rice flour, gram flour, red chilly powder, turmeric powder, asafoetida powder, salt and mix it well. 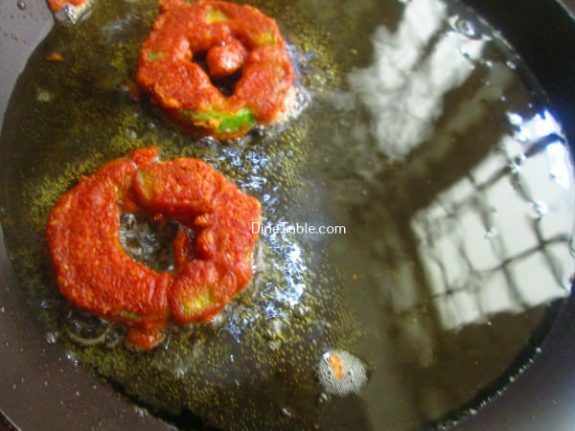 Dip each snake gourd pieces in this batter and shallow fry on a medium heat till golden colour. 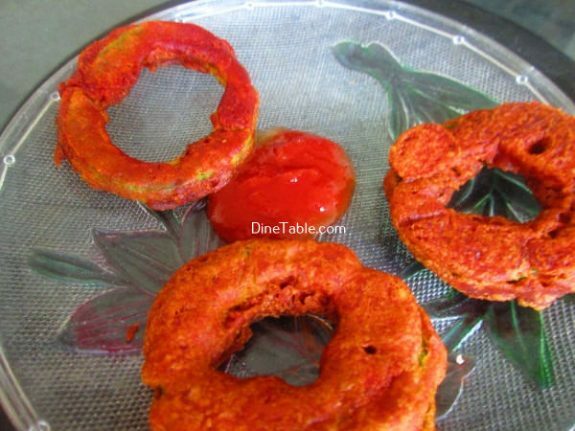 Drain them using paper towel. 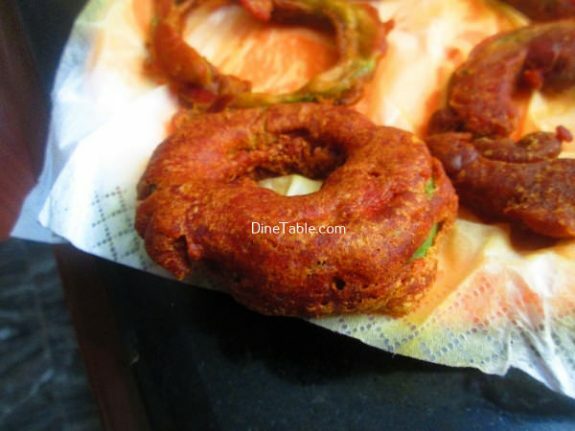 Tasty Snake Gourd Bajji is ready.